Heart and Soul International was founded 2003 by Michelle Segismundo Reeves in the State of Washington. The ministry was birthed out of a heart's desire to win and reach souls for Christ, bring the Love of God to the hurting and sick, and to build and equip present and future leaders. After receiving her BA from Seattle Pacific University Michelle began her career as a professional counselor. As she counseled she saw many deeply hurting and living in despair and turmoil. She then went on to receive her Masters from Western Seminary now known as "The Seattle School of Theology and Psychology." During this season in her life, God began to stir Michelle's heart and work in ways like never before. Michelle was then licensed as minister in February 2001 through the Visions Ministers Fellowship of Christian Faith Center. At this time Michelle had also gone on a mission trip to Brazil, where the supernatural works of God of healings physical and emotional took place to those receiving ministry. The impact of God's grace, love and supernatural work in her personal life increased her heart for wounded and hurting people. Having been raised in a multicultural environment, God created a heart to embrace the call internationally that would go beyond the United Stated. God impressed the name "Heart and Soul International," in 2002, a ministry that would reach people to the depths of the heart and soul, through healing and deliverance, extending globally. 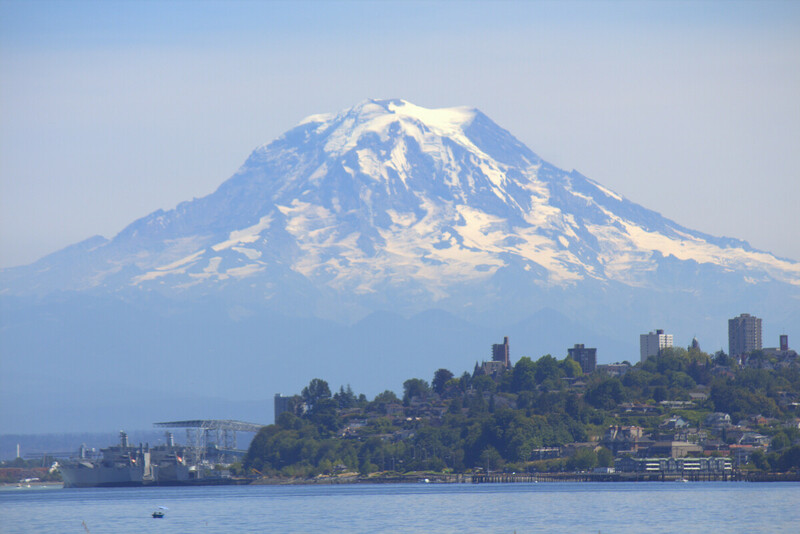 Through the experience of God's manifested power in the natural, and the realization of the depth of God's love, Michelle began home group bible studies throughout the Puget Sound region in Washington where professionals also attended. This extended from Mill Creek to Federal Way, Washington. People received healing and were baptized with the Holy Spirit. Friends from different nations then began to be a part of what was happening, this then helped form Heart and Soul International Ministries. In 2004 Michelle married Thomas and in 2007 Michelle was ordained through Fellowship of Christian Assemblies at Sonrise Christian Center in Everett, WA. The ministries of Heart and Soul International extended from counseling, teaching and preaching at churches, bible studies and abroad in conferences, crusades, bible school, radio broadcasts in the US and internationally, providing short term missions, trauma healing and education trauma. Michelle speaks in the United States and internationally. (Please note: Michelle is not taking clients for individual or family counseling).